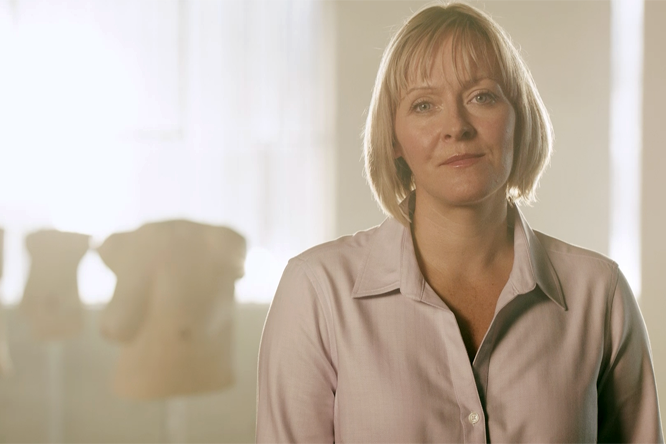 Read inspiring stories of people who have experienced cancer in their lives. If you think something is wrong, although it could be nothing, get it checked, and the earlier the better! If you do have any symptoms, anything that is unusual or anything that you are concerned about, please just talk to your GP. You know your own body better than anybody, so don't delay in going to your GP. It can make a crucial difference to your outcome. It has given me a whole new lease of life and all because of that early diagnosis. Find out about why it is important to talk to your doctor if you have any health concerns. If you're worried - talk to your doctor. Cancer is a common condition – at least one in three of us will develop some form of cancer during our lifetime. 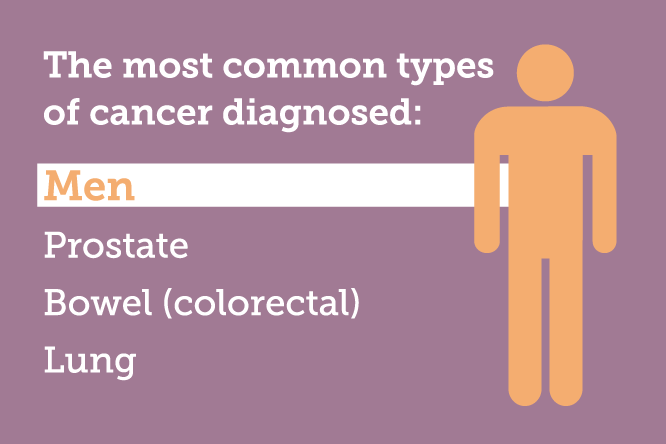 Being aware of general signs and symptoms linked to cancer can help in early detection. The earlier cancer is detected, the better the chances of successful treatment. I would urge anyone who is experiencing something that is unusual for them, don’t wait like I did, go and see your GP early. My advice to anyone who receives an invite for screening, whether it is breast, cervical or bowel is to take up the invite. In my experience, the earlier it’s detected, the better the chances of successful treatment. As people get older, their risk of developing cancer increases.